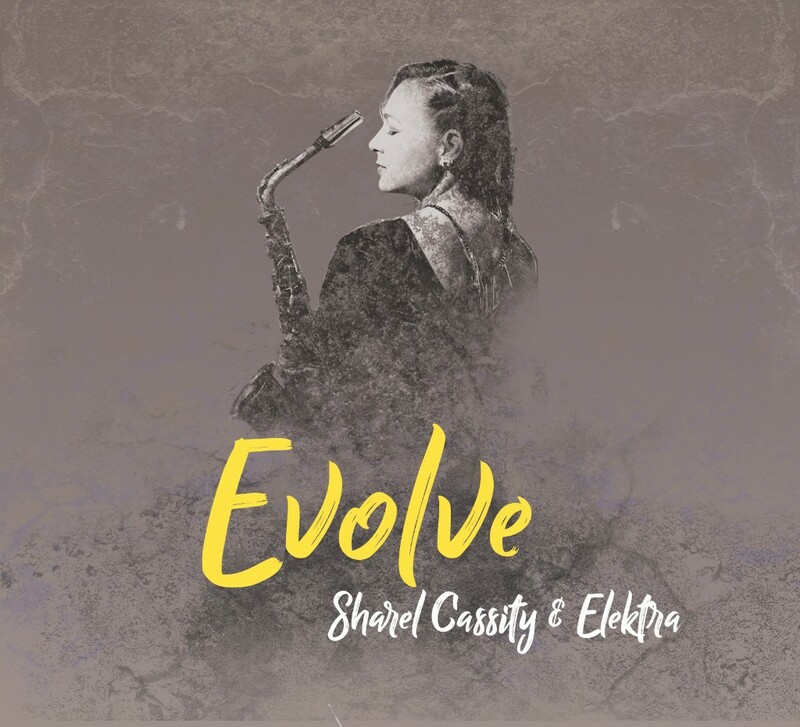 O’s Notes: Saxophonist, composer and producer Sharel Cassity assembles a fine collection of musicians to express many of her own reflections. Ingrid Jensen (t), Marcus Printup (t), Mark Whitfield (g) and Linda Oh (b) are just some of musicians who support Cassity on Evolve. The music spans several genres from modern jazz to pop ballads like “New Day” & “Wishing Star” featuring vocalist Christie Dashiell. There are also contemporary smooth instrumentals like “All Is Full Of Love”. We enjoyed the title track best.